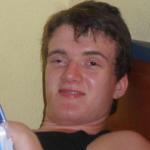 "HOW HIGH ARE YOU? "; NO, YOU'RE SAYING IT WRONG. 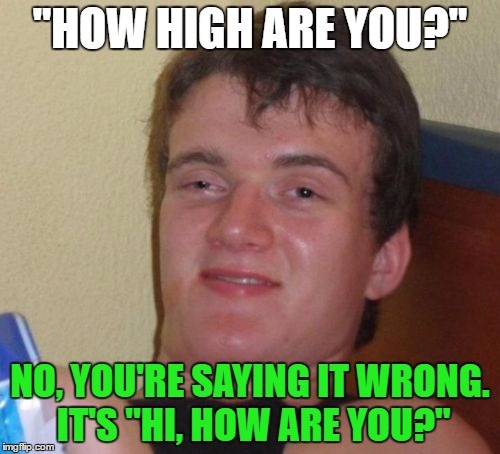 IT'S "HI, HOW ARE YOU?"